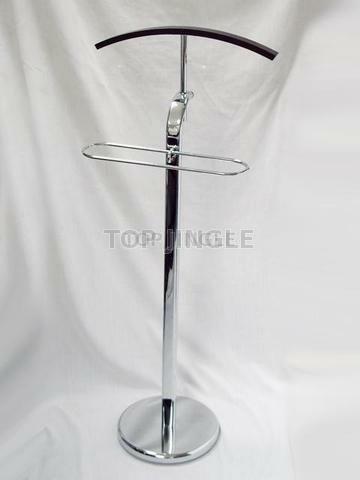 This 7 shape valet rack with bent wood design and round heavy base is perfect for home and office use. The whole piece is so functional that you can well to organize more coats, suits, jackets and shirts. 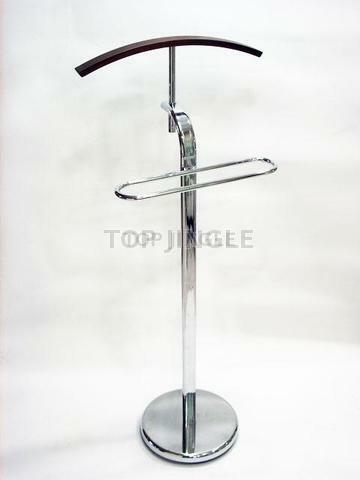 The hanger is suitable for jackets and suits, and the trouser rack is for pants. 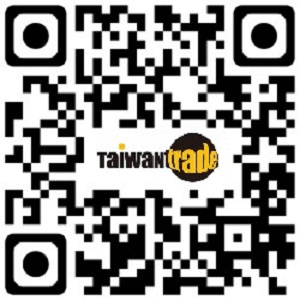 The good quality material and construction can served for a long time using. Men or women suit can be organized on it and in the morning you can get dressed quickly and no worry about wrinkles. It is a compact and great addition for your room and also can be put in the bedroom, entry way or other small places. 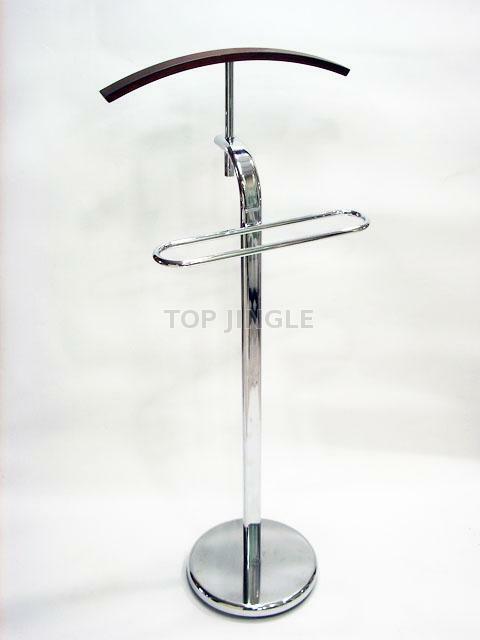 This suit stand is slim and elegant. Compact and great addition for your room. Available in different suit stand design for your selections.